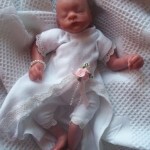 you can easily find gorgeous clothing so small at Something Precious when baby has died in the womb as a fetal demise. 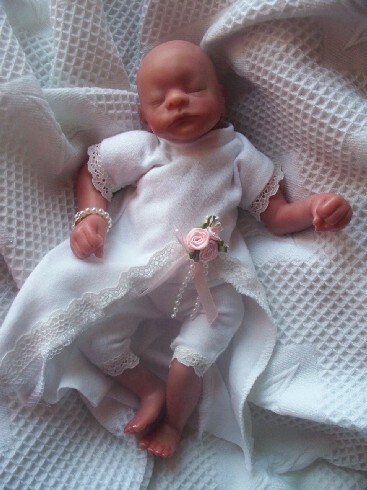 Specialist in the tiniest baby clothes in the UK to ensure baby is dressed with dignity and the respect he or she deserves for a funeral service or private burial arrangement. 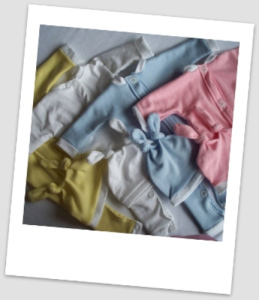 established in 2007 the range as increased to cover every eventuality of a baby needing comfortable and gentle clothing in the smallest sizes you can ever imagine. 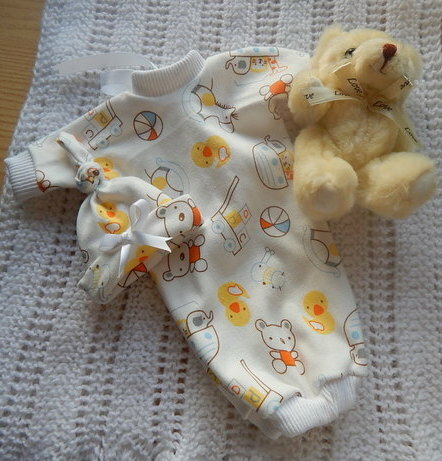 cute proper baby clothes because its so difficult to find clothing for babies born less than 24 weeks gestation. crisp clean whites and bright and funky prints too.